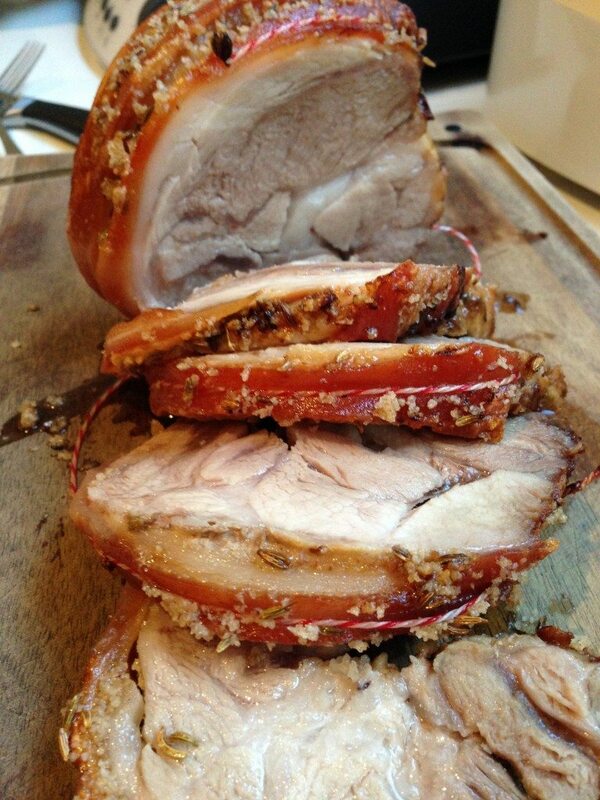 This slow roast pork shoulder is so easy to make, and so delicious that I have to share it with as many as possible. The original recipe called for apple cider, but as you will see, I preferred to use my own homemade chicken stock – high in nutrients and it created an incredible flavour. 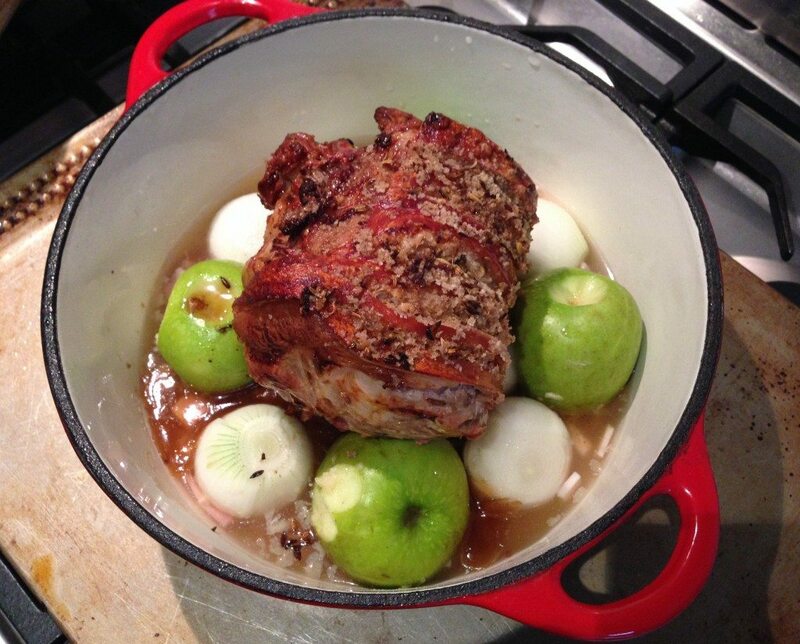 Do your best to use all organic ingredients – the pork, chicken stock and bacon must be organic, followed in importance by the apples, onions, honey and finally fennel seeds. It’s also important that the salt you use is sea salt – much better mineral composition than table salt = a lot better for you.